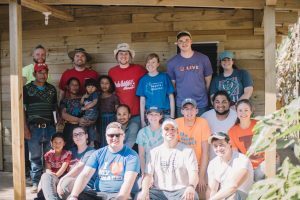 Spencer, LCU ’12, LCS ’14, and Kiersten, LCU ’11, DeLong work with Casas por Cristo (CpC) who partner with local church pastors and volunteer teams to build homes for families living in poverty in Mexico, Guatemala, and the Dominican Republic. Spencer and Kiersten met at LCU in 2008. 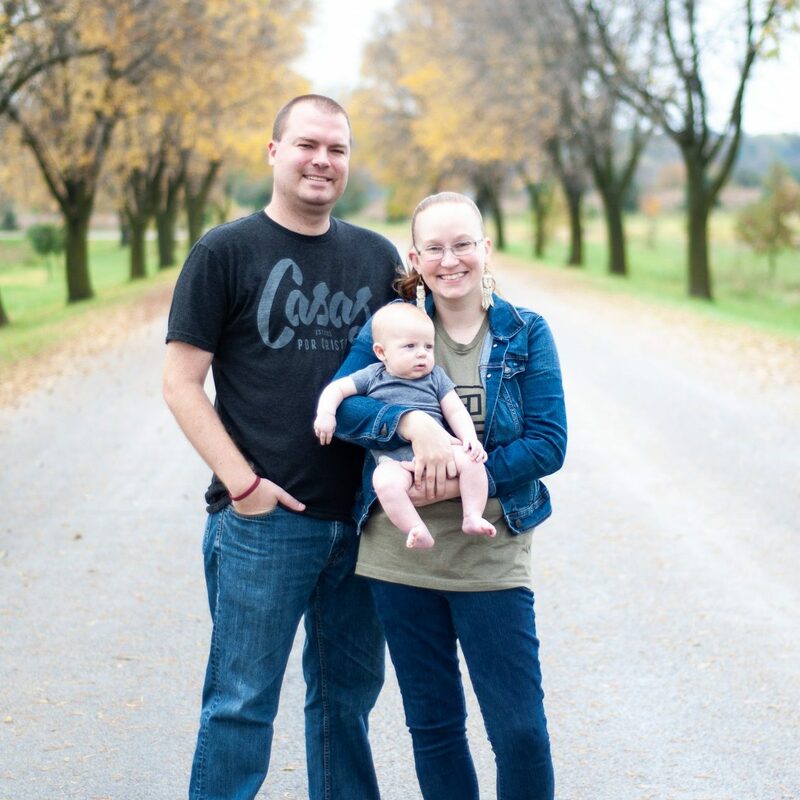 Shortly after graduation, they were married and began a youth ministry in southern Illinois. When their time at the church came to a close, they returned to LCU so Spencer could finish his MDiv. After graduating from seminary, Spencer and Kiersten moved into Alumni Hall to be the Head Residents. Spencer was also the Head Coach of the women’s soccer team for two years. In early 2018, expecting their first child, the DeLongs answered God’s call to be full-time missionaries with Casas por Cristo. Shortly after the arrival of Brantley Jay, the DeLongs packed up their Alumni Hall apartment and headed toward the CpC headquarters in El Paso, TX. Spencer serves the ministry as a Finance Coordinator, handling much of the day-to-day tasks of the ministry. 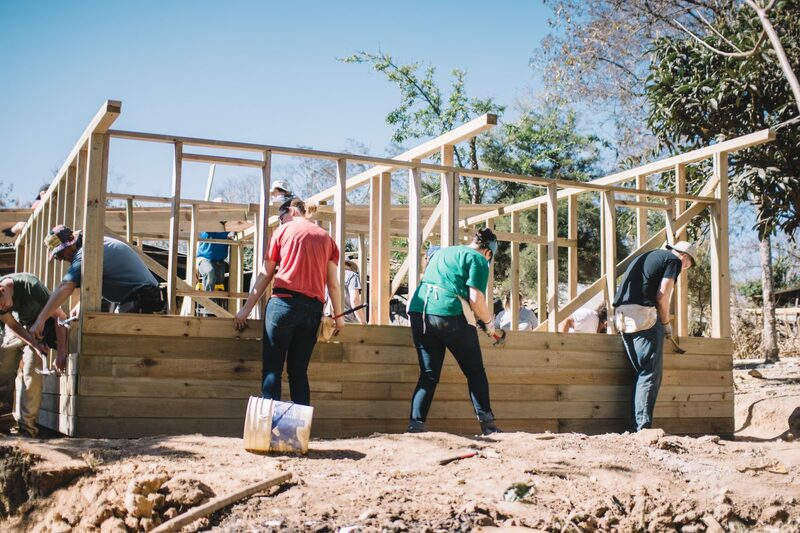 When he is not in the office, Spencer is leading groups of volunteers in building the homes for families in need. Kiersten serves as the Assistant to the Executive Director while also fulfilling the duties of an office and HR manager. CpC continues to empower and support the local church pastors in Mexico, Guatemala, and the Dominican Republic. 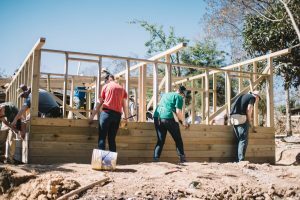 The impact on the families, churches, and communities is far-reaching in each of the locations. Many are hearing the Gospel for the first-time, witnessing firsthand what the grace of God can look like through the hands and hearts of volunteers from around the United States and Canada. While the ministry is growing and impacting the Kingdom in these countries, CpC has plans to expand into 12 more countries in the next 20 years, including Nicaragua in 2020.